Useful in every construction site. 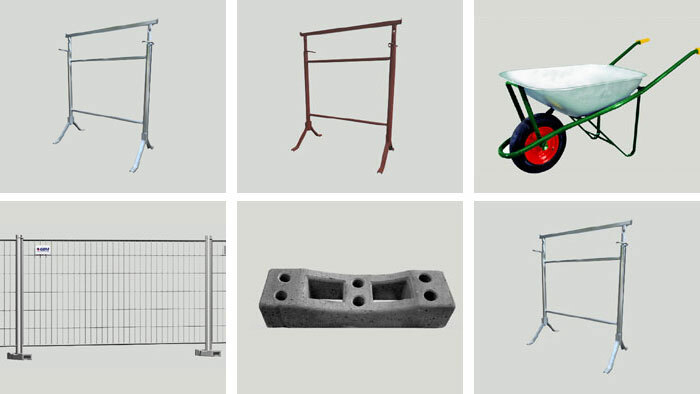 Accessories for props, scaffoldings, couplings, formworks, and stacking pallets. Do you need anything else? Request an offer in just a few seconds! 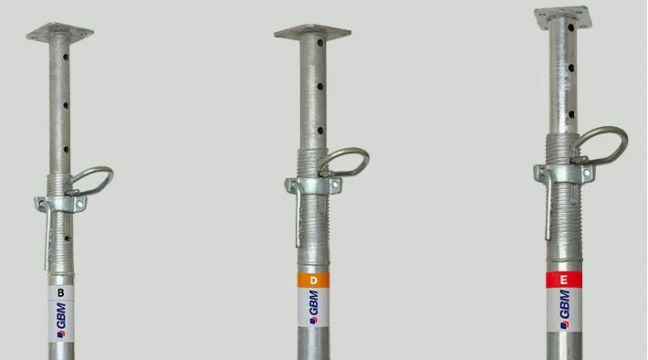 We - at GBM - manufacture a number of accessories capable of covering any event of use in a worksite. 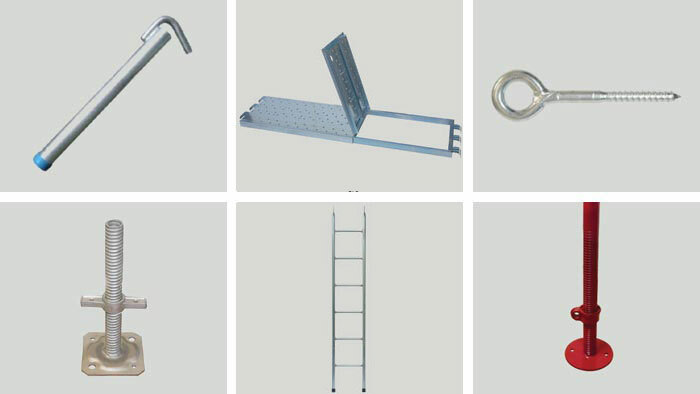 More than 120 specific accessories for props and scaffoldings, and any other type of couplings, tools and containers required in the construction industry. 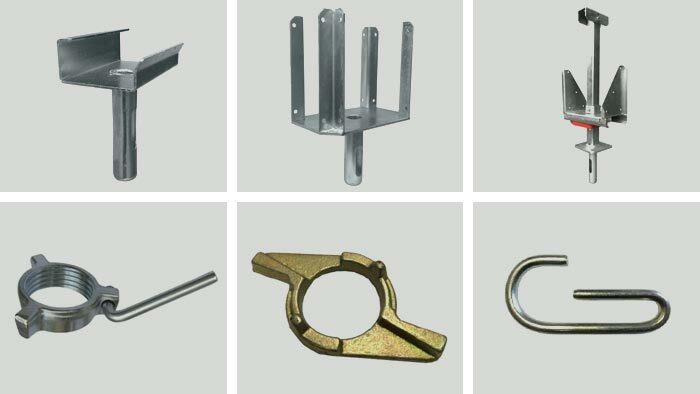 Pins, hooks, ring nuts, folding tripods, fork heads for H20 beams and much more: discover all supplementary components to make your work using props easier. Base plates, fork heads, anchors. Works using scaffoldings? GBM enables making operations at the workplace faster. 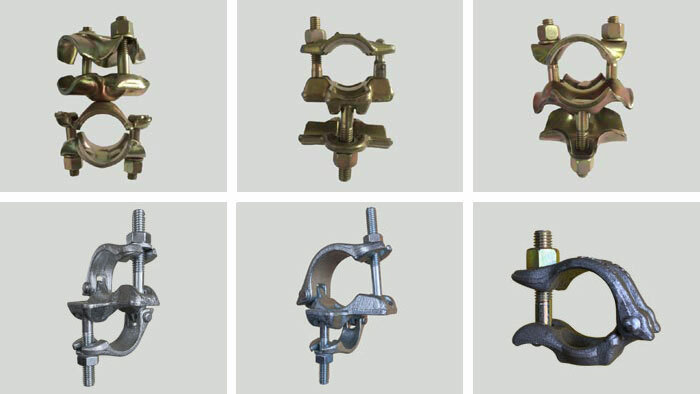 Simple, orthogonal, swivel couplers , couplings for beams and many other types. Discover the most appropriate for you. 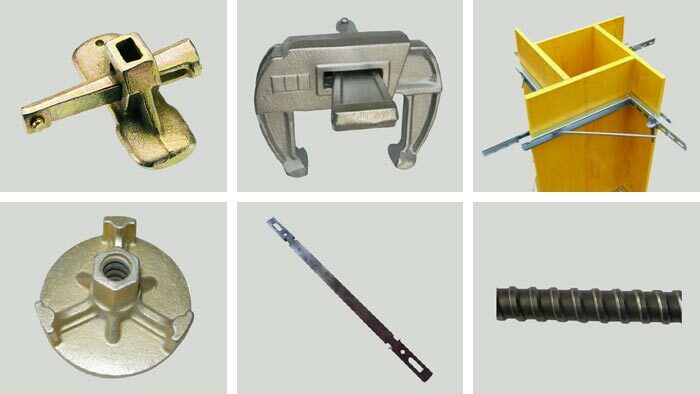 Tie rods , formwork clamps, tie-brackets and ties for pillar casting, formwork clamps, nuts and cones. Stacking pallets for props. 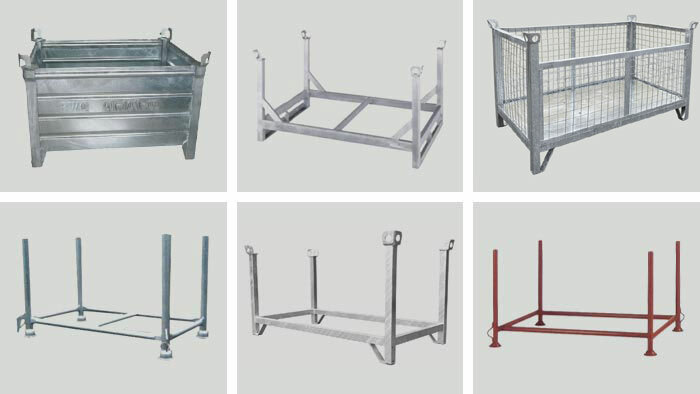 Resistant, galvanised, painted, transportable, compatible with the brands most commonly available in the market. Would you like to see the full catalogue of GBM worksite accessories? Or go straight to the online version. Content of the catalogue? 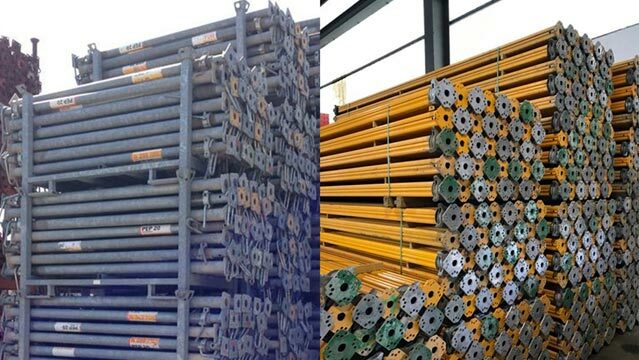 General information and technical features: stacking pallets for props, jackbases, fork heads, anchors, simple, orthogonal, swivel couplers for scaffolding, beam couplers, tie rods Dywidag, formwork clamps, tie-brackets and ties for pillar casting, formwork clamps, nuts and cones... and much more. PERI, Doka and Hünnebeck second-hand props: discover how GBM can help you cut your construction site costs by 50%. In need of props or scaffolding for a new construction site? Play it safe: choose GBM and half your costs. Galvanized shoring props: "All that glitters is not zinc." 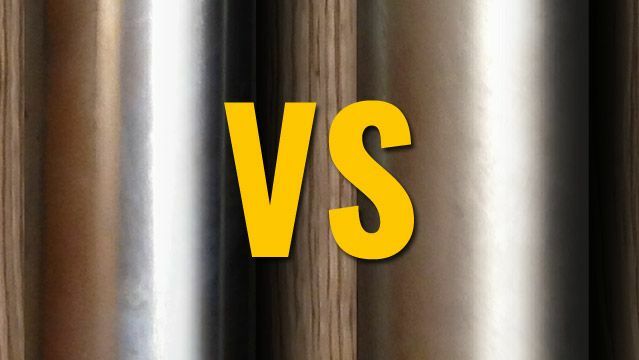 Galvanized props: the shiniest, the better? Not always. Judging the quality of building material based on the aesthetic appearance is not always the best criterion. Knowing products and applications in-depth is always a better option: here are a few tips on appropriate assessment of props. 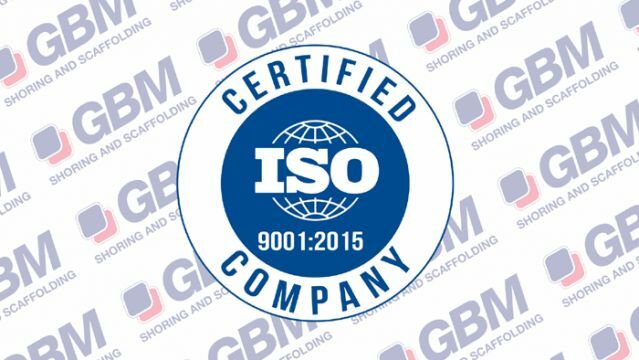 GBM's heavy duty props are certified in compliance with the DIN EN 1065 standard, which defines one of the toughest standards in the construction industry. Discover what the "quality" of a prop actually means. 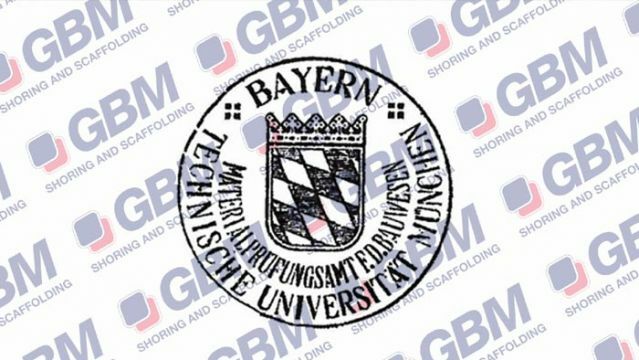 Would you like further information on GBM products? Ask anything! 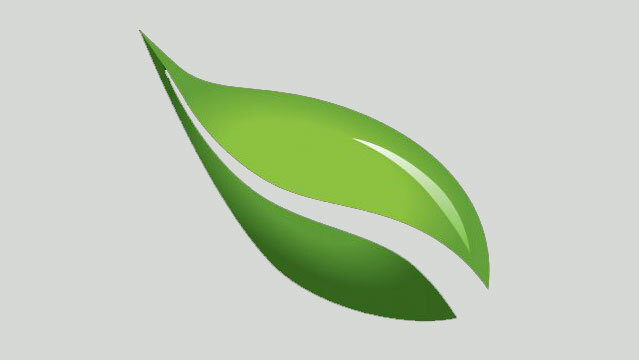 Hello, I would like to be contacted for further information on your products. - Thank you!